Union list Include the matters on which only central government can make legislations. The state governments are bounded by these legislations. Union list has 100 subjects on which it has exclusive authority to make laws. These include Foreign affairs, Defence, Armed forces, Communications, Posts and telegraphs, inter-state trade and commerce and so on. 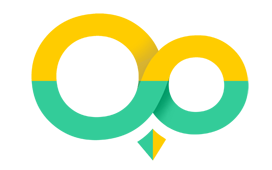 State list includes the matters on which the respective state governments can make laws. The state list consists of 61 subjects which include Public order in the state, police, administration of justice, prisons, Local Governments, agriculture and so on. However, under some situations such as emergency, The Centre will take over the State list as well. The Concurrent list includes the subjects on which both central and state governments have the power to make laws. The Concurrent list has 52 subjects which include Criminal and Civil procedure, marriage and divorce, economic and special planning, trade unions, labour welfare electricity, newspapers, books and printing presses,population control and so on. However, the centre has the sole powers to take over the concurrent list if needed. On all the subject matters mentioned above, finally, the central government have the powers to take over every subject in any situation. Such is the power given to the centre by the Indian Constitution. 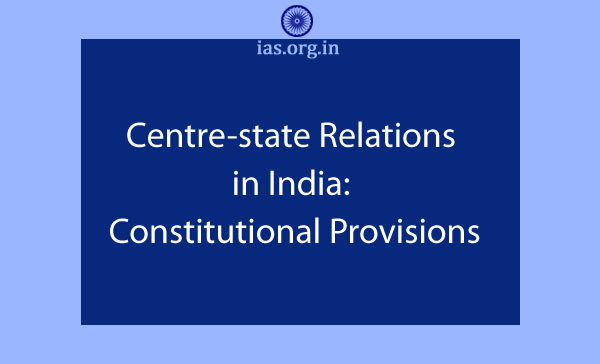 Articles 256 to 263 The Indian Constitution deal with the administrative aspect of centre-state relations in India. Regarding Administration, State governments are like sub-ordinates to the Centre. Central government gives directions to the State governments in the course of administrative action. Even some matters like railways, central excise, income tax, post and telegraph and so on are directly administered by the central government. Hence, in administrative matters also Centre has the final say. Taxes levied by the centre but collected and used by the states: The stamp duties, Excise duties, medicinal and toilet preparations come under this. Taxes levied and collected by the centre but given to the states: The property tax, taxes on goods carried by railways, Sea, airways and so on come under this. Taxes levied and collected by the centre but distributed between centre and states: Income tax other than corporate tax and such other residual taxes come under this. In addition to this, Centre also gives many grants and loans to the states from time to time. When we observe the centre-state relations in India, the power position given to the central government is clearly known. Hence, Indian political system is federal but unitary. Plz give…such important topics…….thnx alot..
Would you desire to send these post or text in my email ID?please,sir. Very Valuable Information. Thanks a Lot. It is such nice precise information about the centre and state relations. Makes the view and threshold clear on the very important aspects between the two.